Live comfortably and safely knowing that our training professionals are there to help! 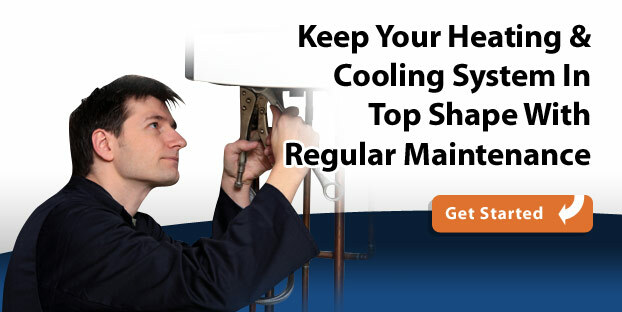 Our reliable and knowledgeable technicians will help keep your business running smoothly. 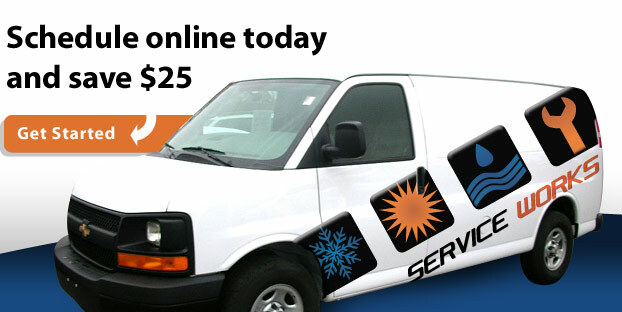 Service Works, LLC - Air Conditioning, Heating, Plumbing, and Building Maintenance Service. 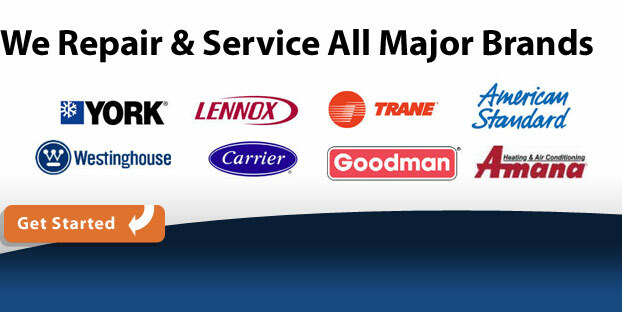 Serving the greater Washington DC metro area, Service Works, LLC offers quality residential and commercial solutions to your heating, cooling and plumbing needs. 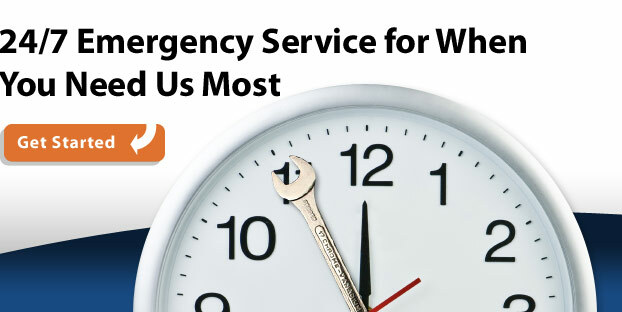 At Service Works, we are proud to have earned the reputation for doing a job right the first time. 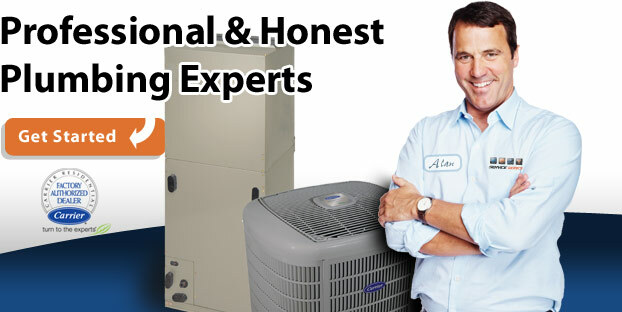 From consultation to installation, maintenance and repair, you can always expect consistent quality at competitive pricing - guaranteed.